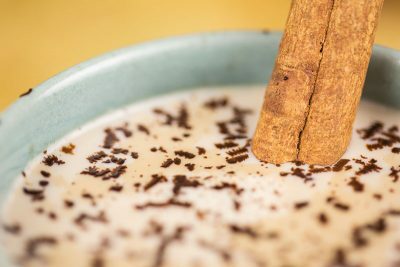 Cinnamon Milk: How Can it Benefit You? When you hear about different types of milk recipes that you can drink when trying to live a more nutritious lifestyle, the list could go on and on. 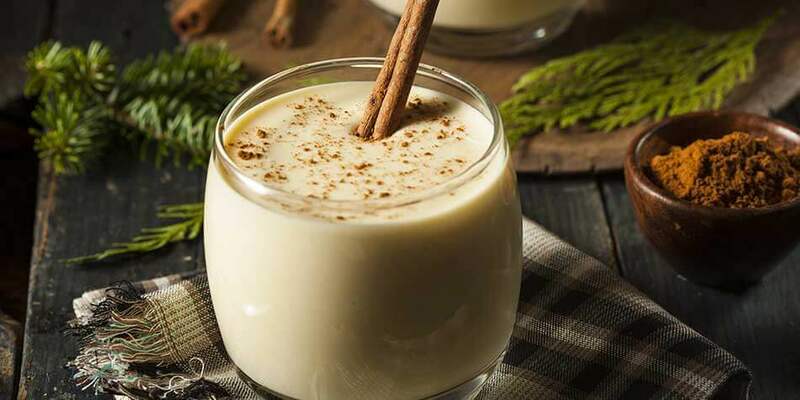 Although the list of milk recipes is long, you may not have ever heard about cinnamon milk. Off the top of your head, your first thought may be that cinnamon milk doesn’t sound that good. 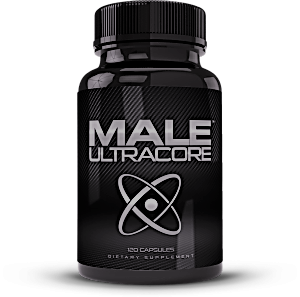 Well, the great news is that many men love this and it brings them amazing nutritional benefits as well. Knowing more about the nutritional benefits of cinnamon milk may help you to start mixing up cinnamon milk each day. 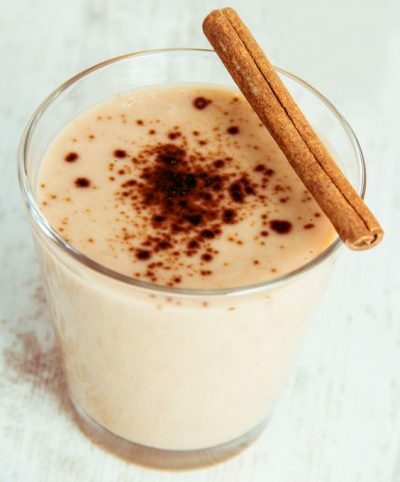 What are the benefits of drinking cinnamon milk? You can ease a sore throat. You can treat the cold or the flu. You can treat insomnia or other types of sleeping issues. You can treat the winter blues or illnesses. You can get glowing skin. These are just some of the many amazing nutritional benefits you will get if you start drinking cinnamon milk. You can drink this along with your breakfast, as a snack or even with your lunch or dinner. This is a healthy milk drink that you will love. It tastes great warmed up or cold. You may even want to make this recipe and take it to a holiday party for everyone else to enjoy as well. How do you make cinnamon milk? You will need 1 cup of warmed up milk. You can add honey if you want a bit more of a taste to the milk. You will add in ½ a teaspoon of cinnamon to it. After you have gotten all these ingredients together, you will mix it well together until everything is full stirred in. Now you have a delicious, tasty and nutritional milk recipe. Cinnamon milk is one of the best milk recipes you can make. It is excellent for the fall and the winter and you should try it right away. If you love it, you can drink it every day if you would like.